Some people believe preparing for college starts in high school. They feel the same about career and scholarship planning. But this isn’t the case. Getting ready for all three should begin while children are still in diapers. I’m sure you’ve heard the expression, as the twig is bent, so grows the tree. What happens in early childhood has a direct impact upon post high school success. Babies are fed on a schedule. Sleep takes up much of their days and nights. While they’re awake, parents coo, sing and read to them. All of these activities are vital to a child’s development. As they grow older, some adults forget kids are still under construction and need to eat, sleep and learn at regular intervals. Sitting a child in front of the TV or some other screen may give parents a break, but if it happens too often, these children will fall behind others who have had more enrichment and attention. If you take the strategies of high school students who earn the most scholarship money and trace them back to early childhood, you’ll see the same attention to detail was being paid then. All such students report having had a complete and healthy breakfast daily. They had dinner together as a family at least five times each week. Their families talked, read and played music and games together. Schedules were created and routines established. In such an environment, children thrive. All sixteen habits which result in graduates being awarded huge college scholarships have their roots in early childhood. Following “First Five” (there are several branches online) and “Zero to Three” (@ZEROTOTHREE), makes it easier for parents to keep abreast of what experts in early childhood education recommend. Three chapters of my upcoming book apply to Pre-K children, while six other activities are most often implemented in elementary school. The remaining strategies are intended for middle and high school students. Remember, as Stephen Covey recommends, “Begin with the end in mind.” Begin thinking about college, career and scholarship readiness while children are still quite young and take appropriate action for the best results. 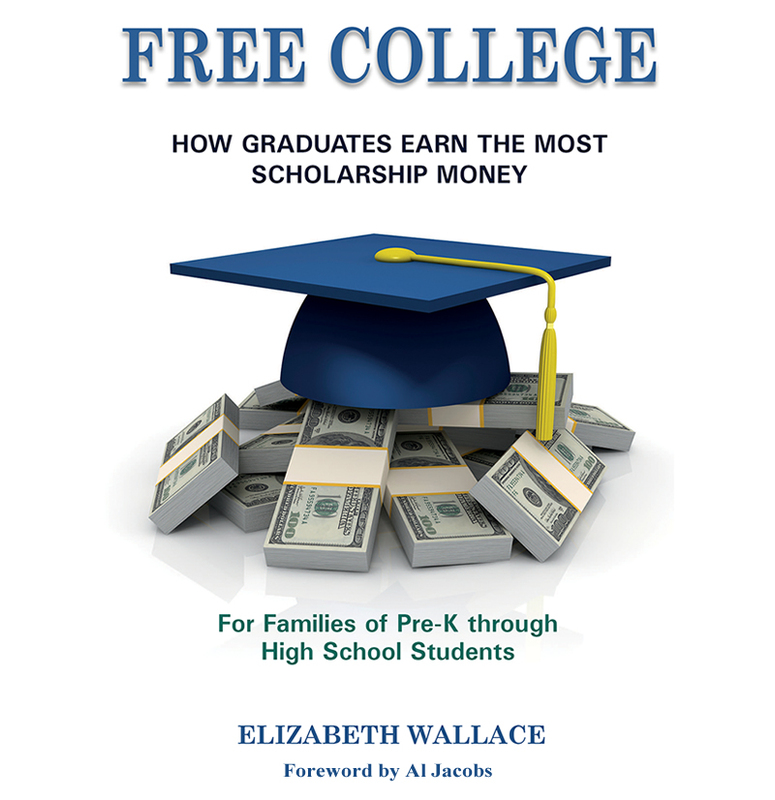 For more information, you'll want my new book, Free College, coming soon from Starfish Publishing. It shows how to avoid needing college loans; and is available soon to families of Pre-K through High School students.